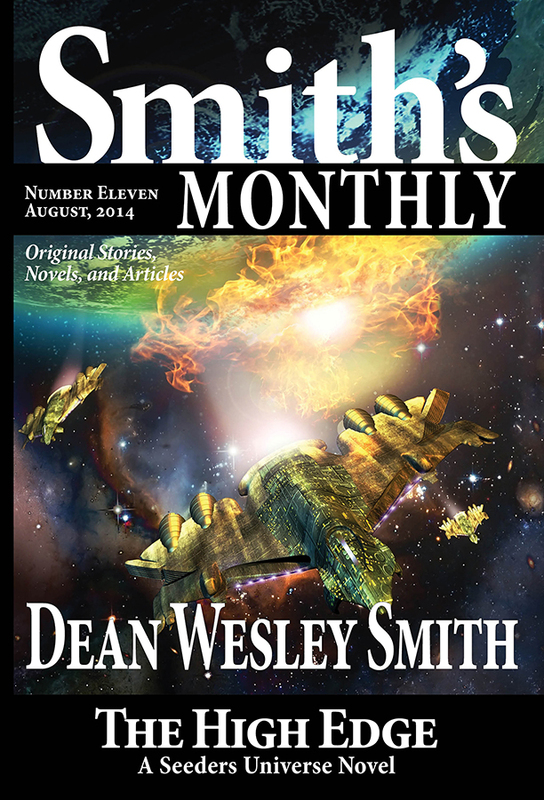 USA Today bestselling author Dean Wesley Smith returns to his fan-favorite Seeders Universe series with a fifth novel, Star Mist. 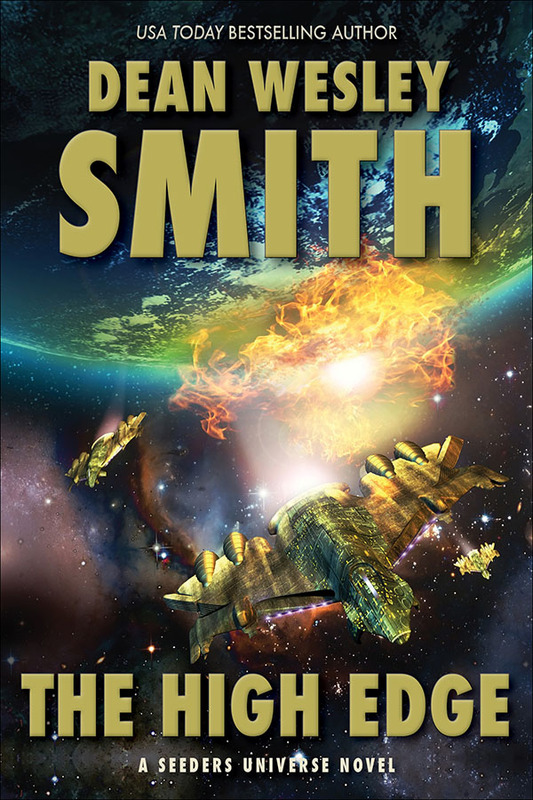 A dead alien ship appears close to human space. 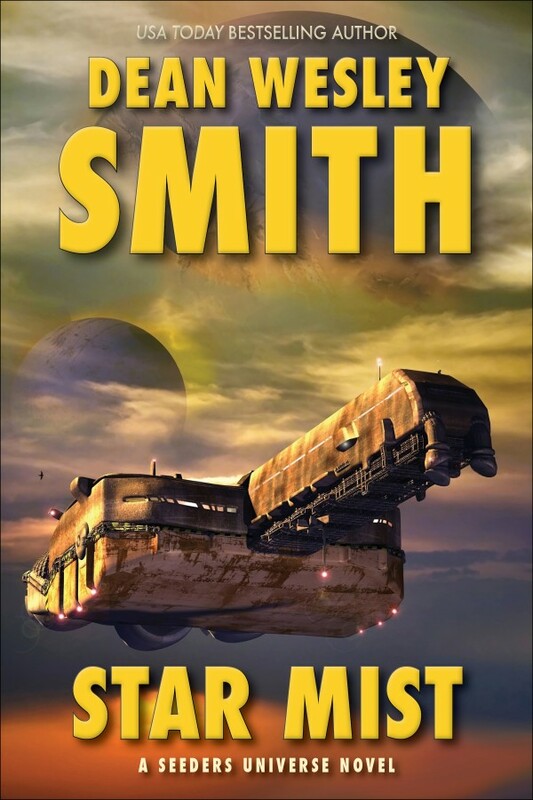 But in millions of years, no alien race managed to leave its own galaxy. 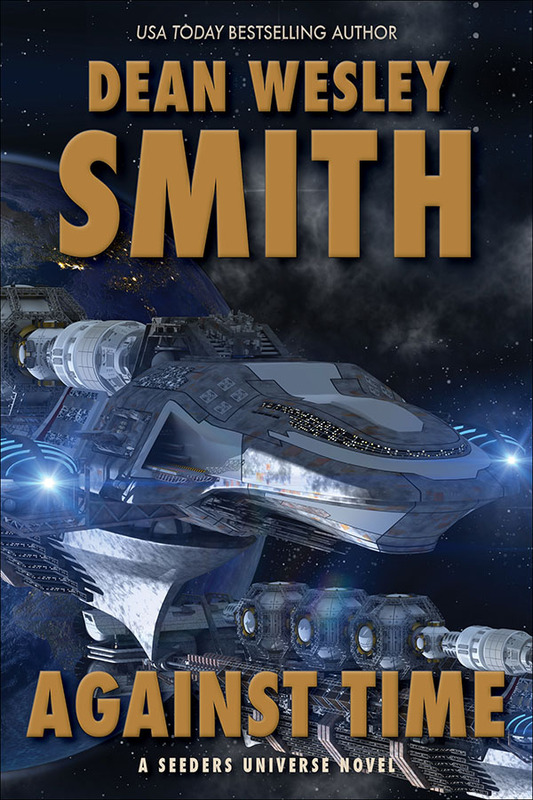 The alien ship originated in a galaxy over two hundred thousand years of travel away. 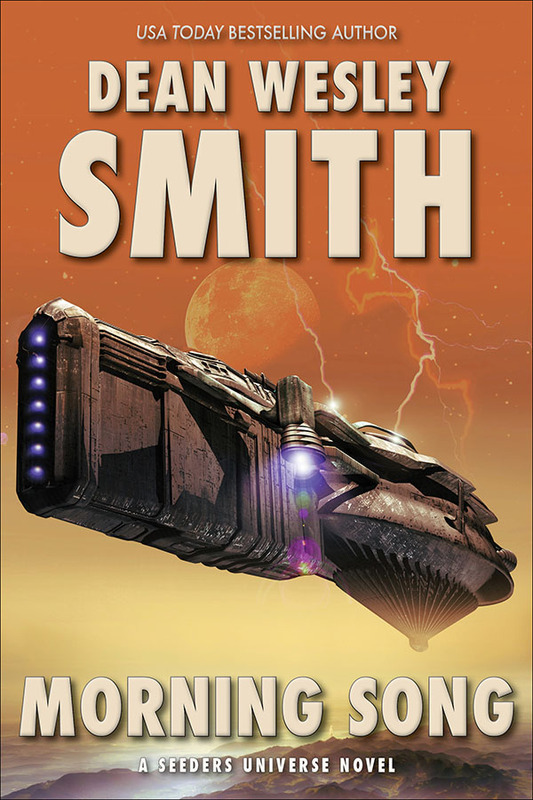 But the Seeders need to know about the alien race, in case they are a threat. 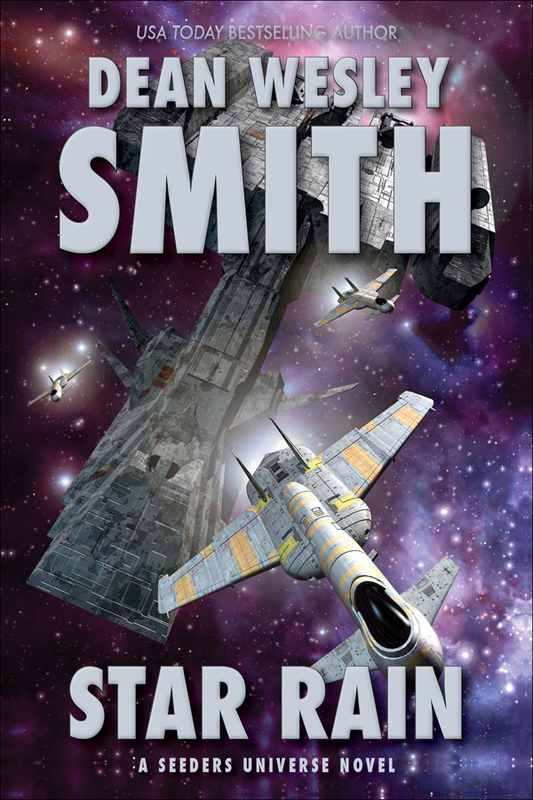 Star Mist takes on the vast scale of the Seeders Universe and expands it even more. 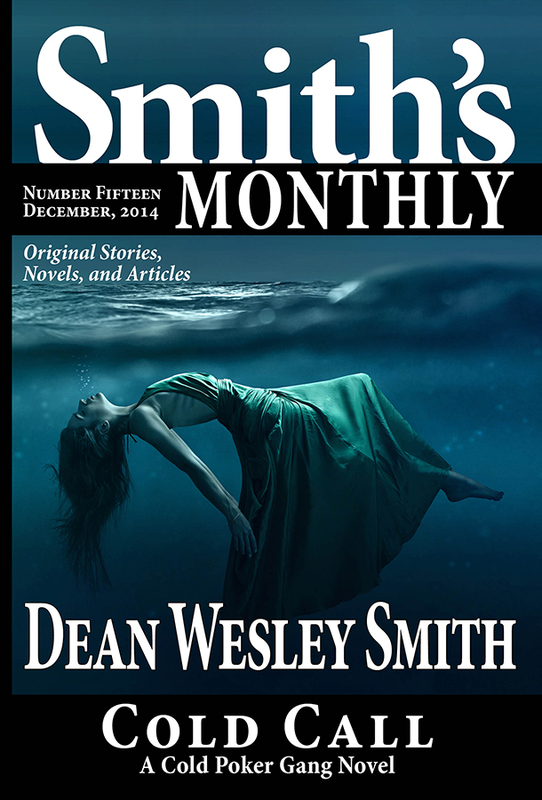 USA Today bestselling author Dean Wesley Smith returns to his fan-favorite Seeders Universe series with a sixth novel. 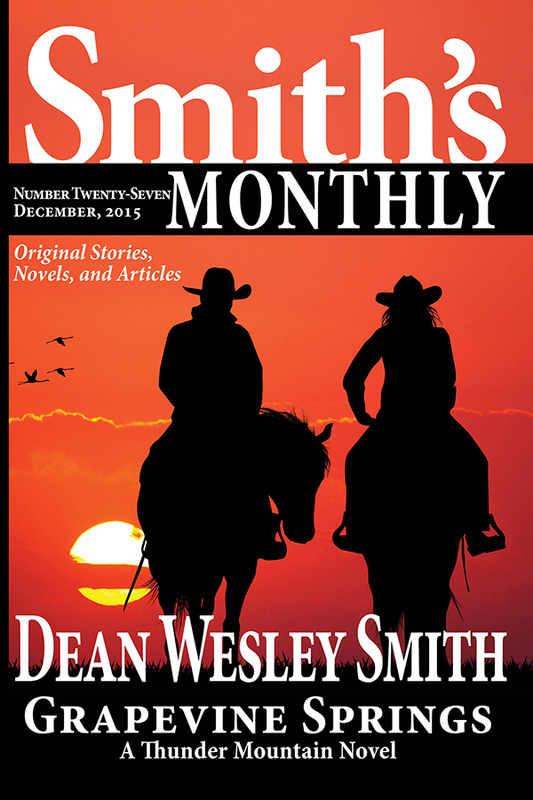 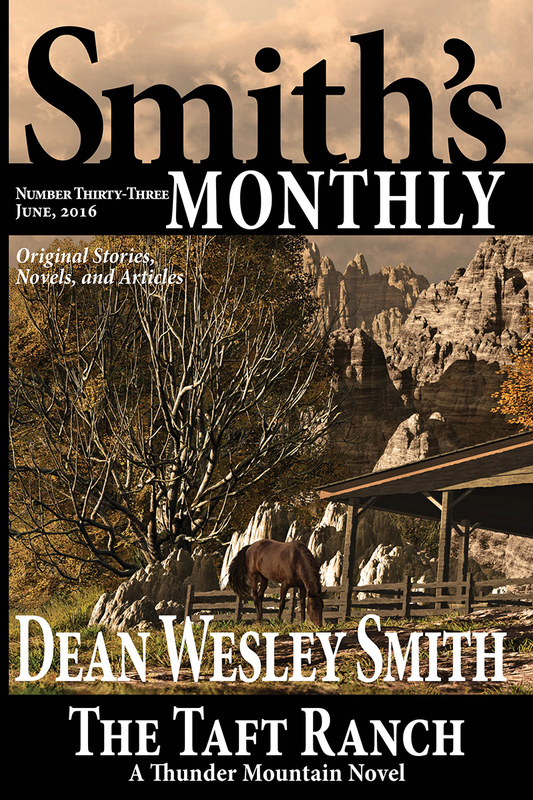 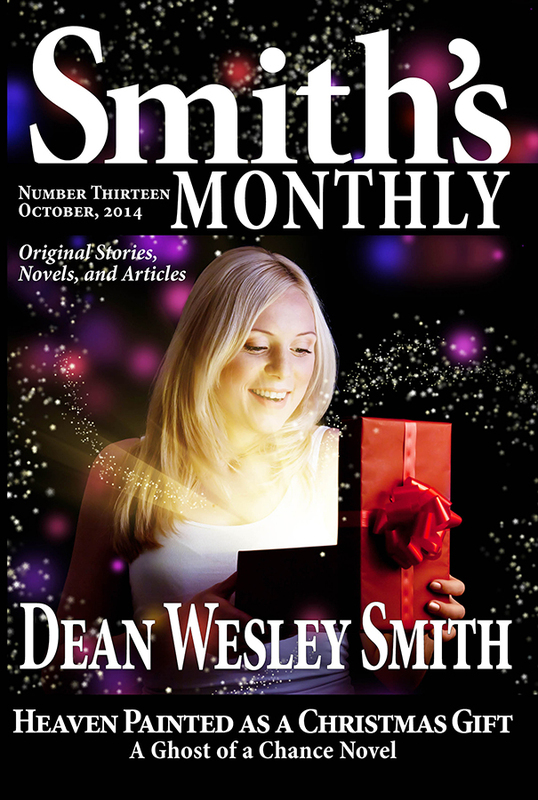 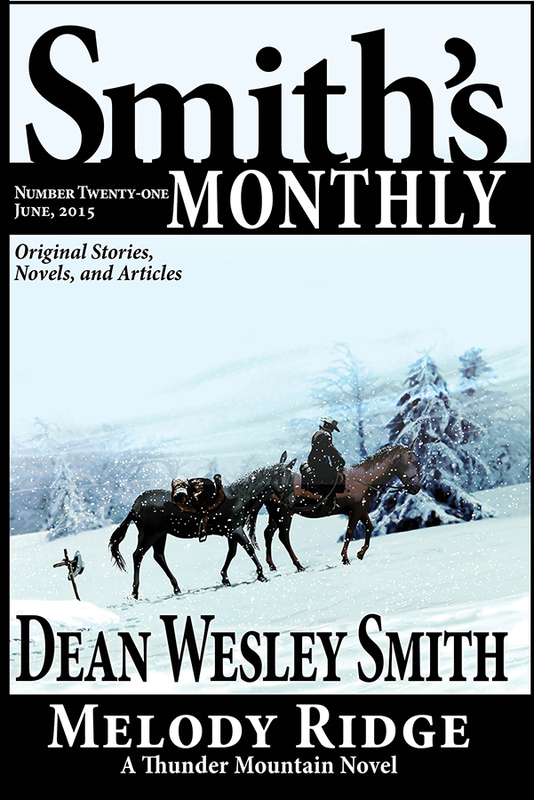 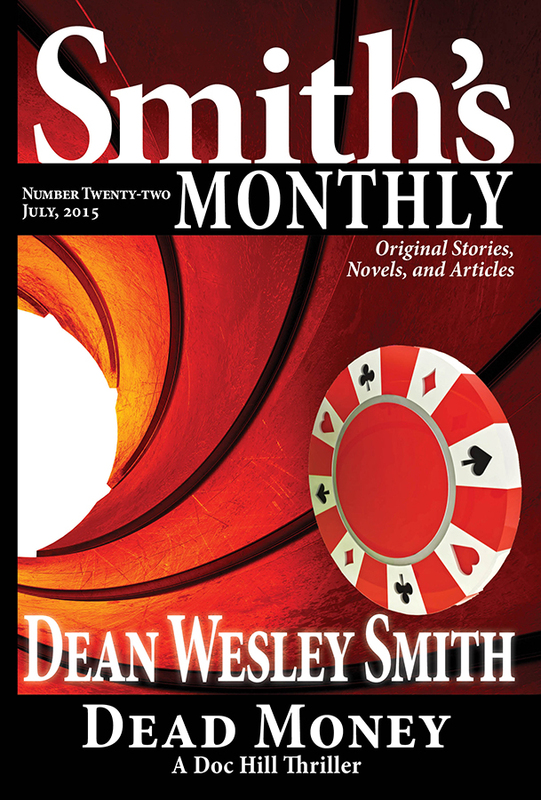 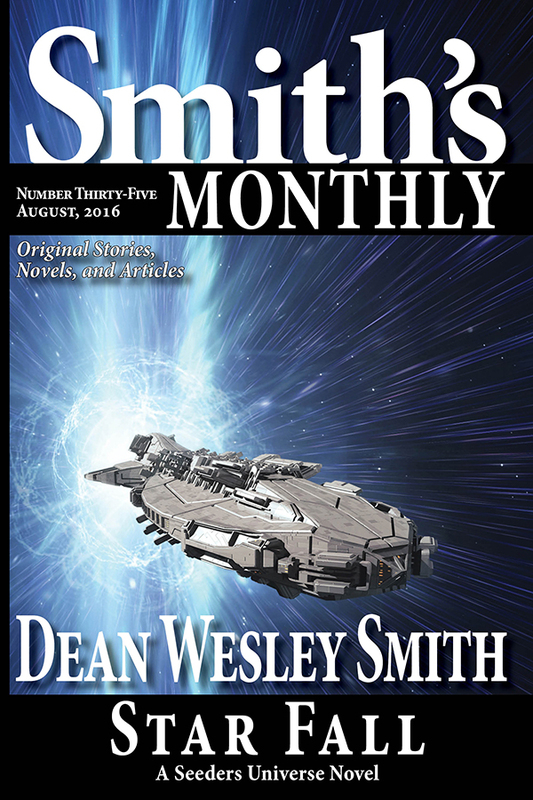 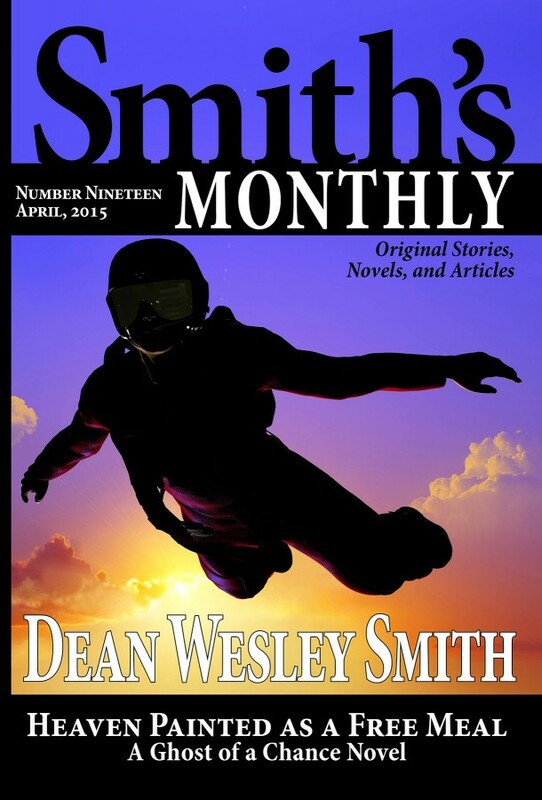 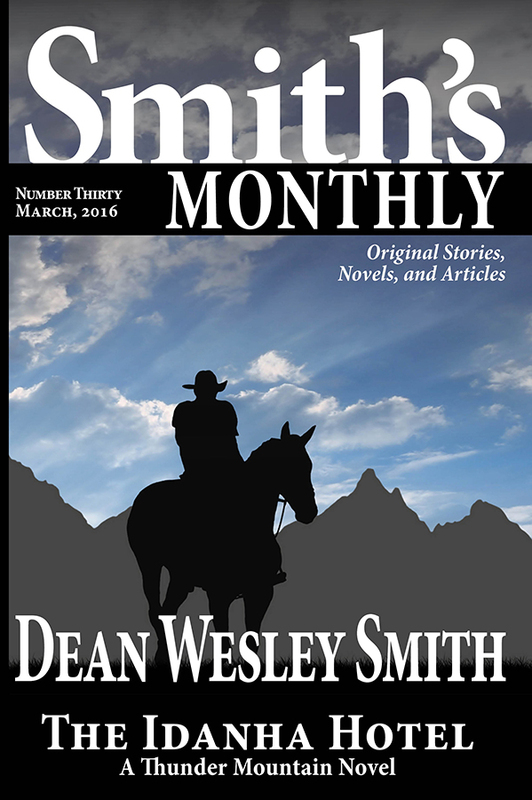 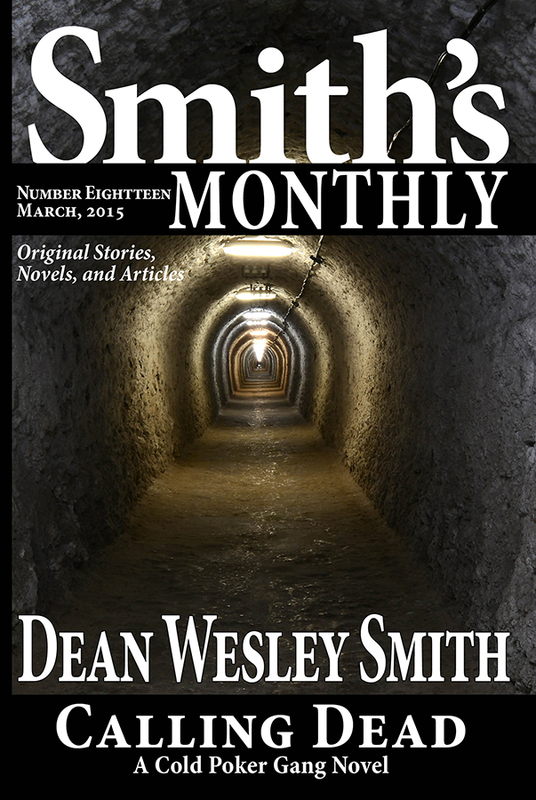 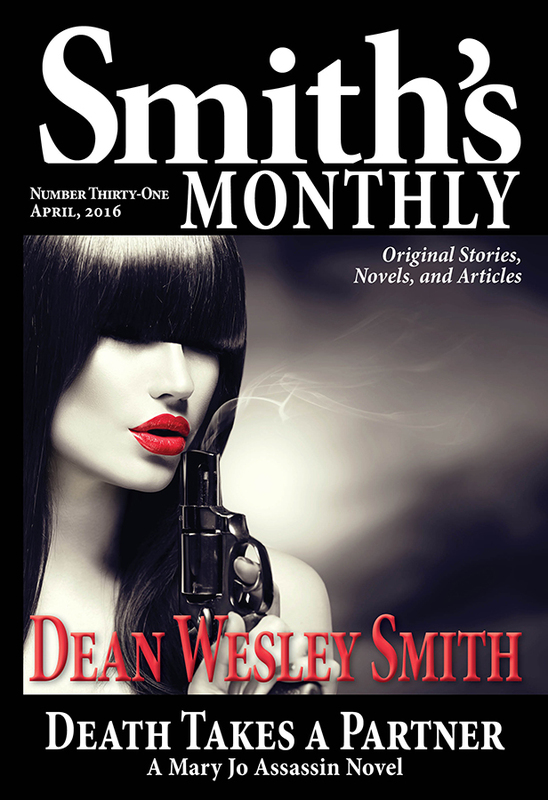 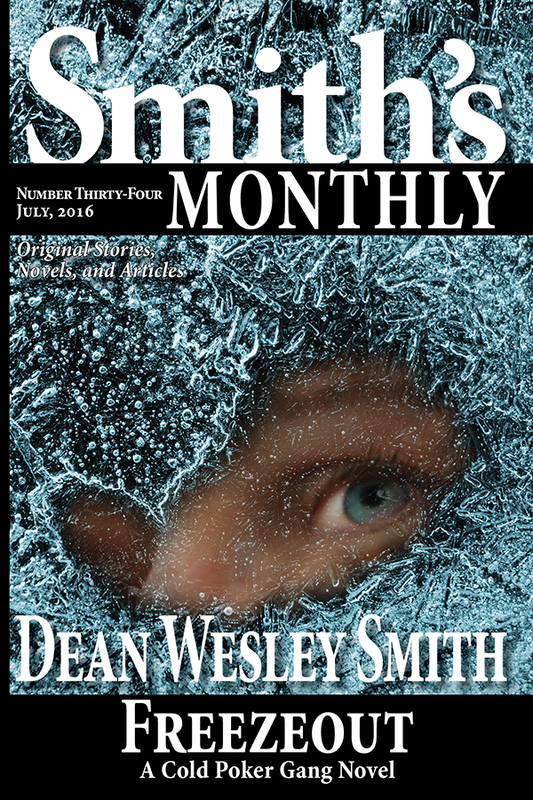 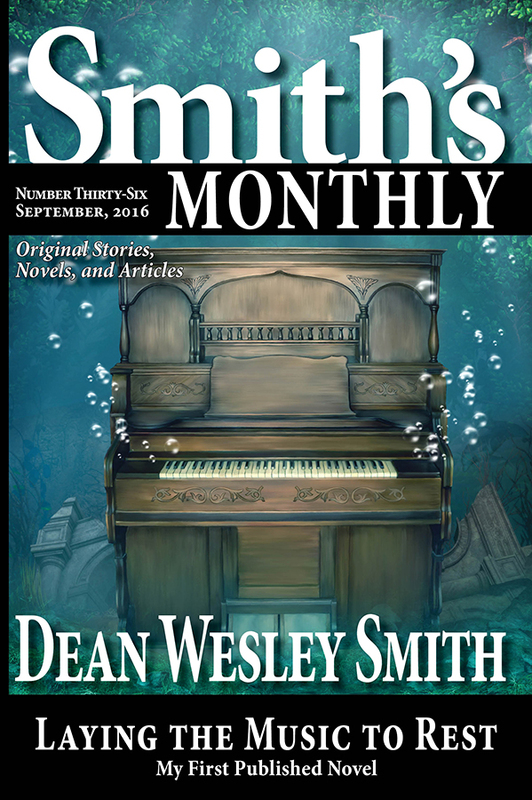 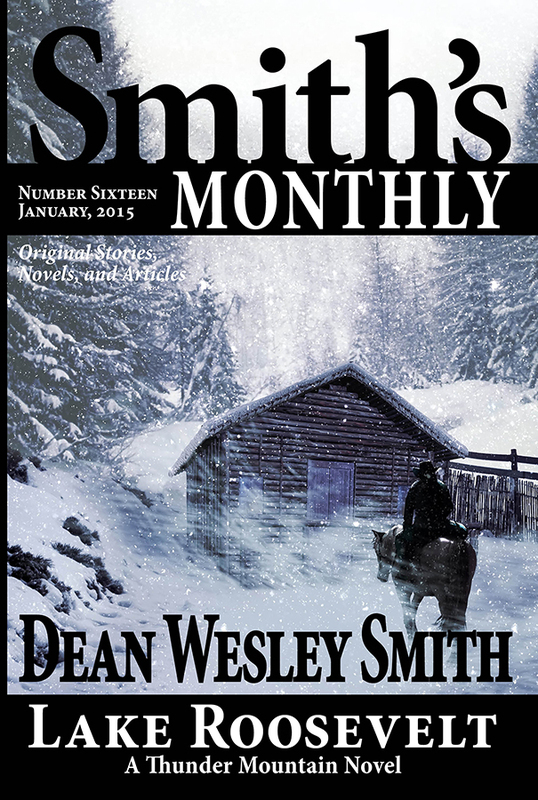 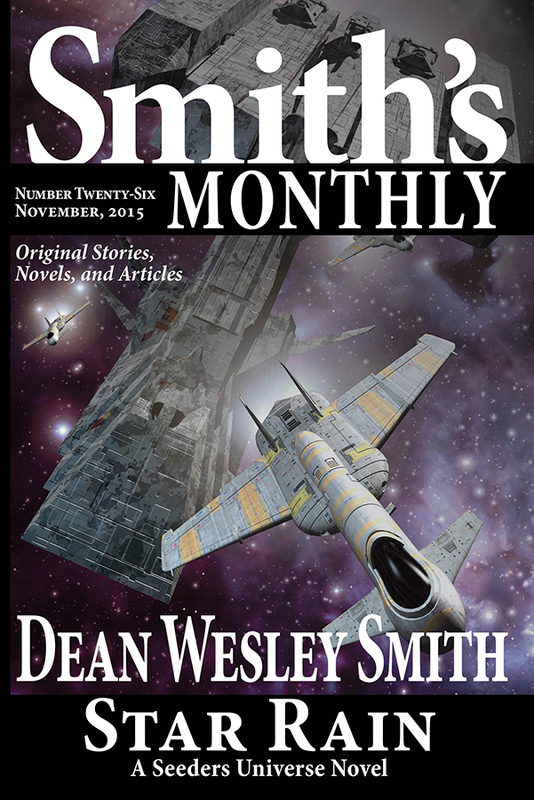 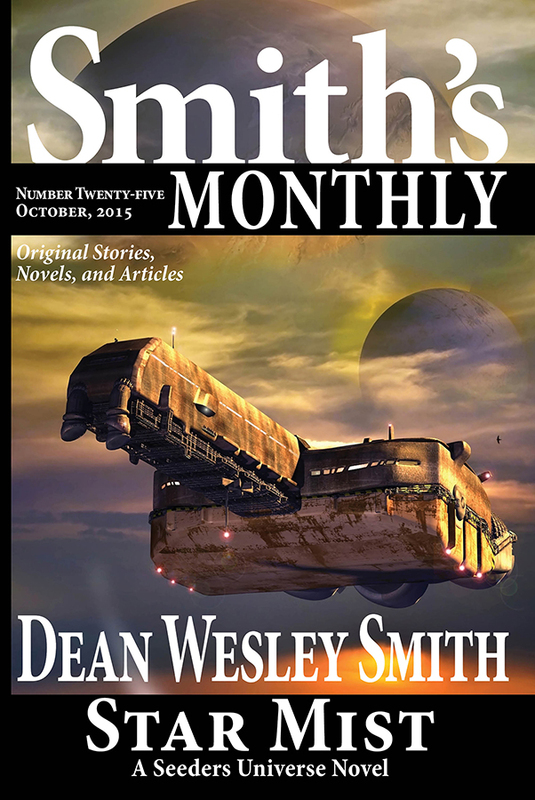 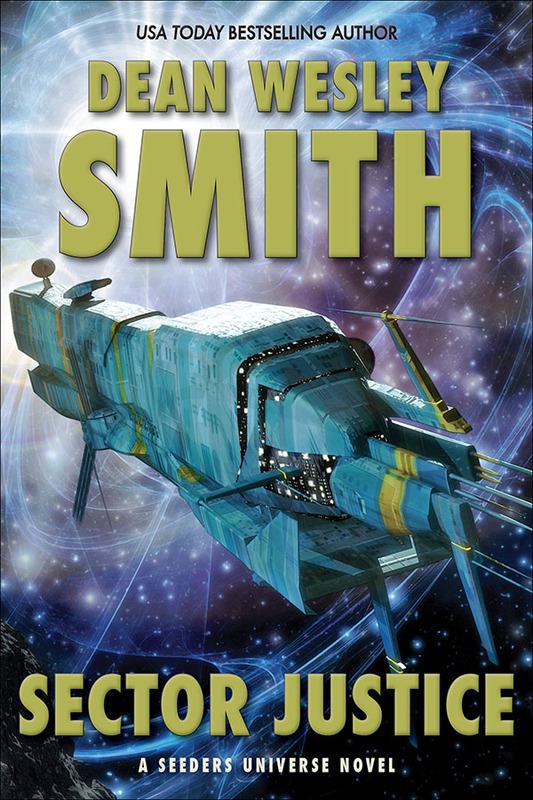 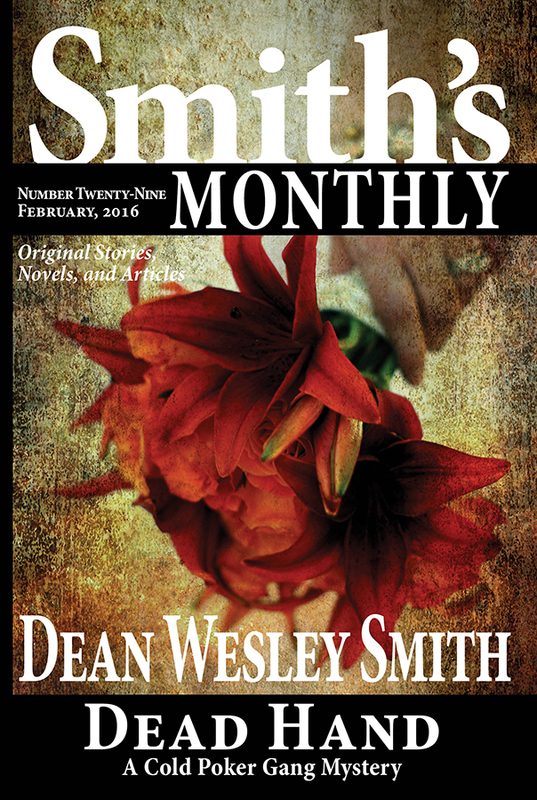 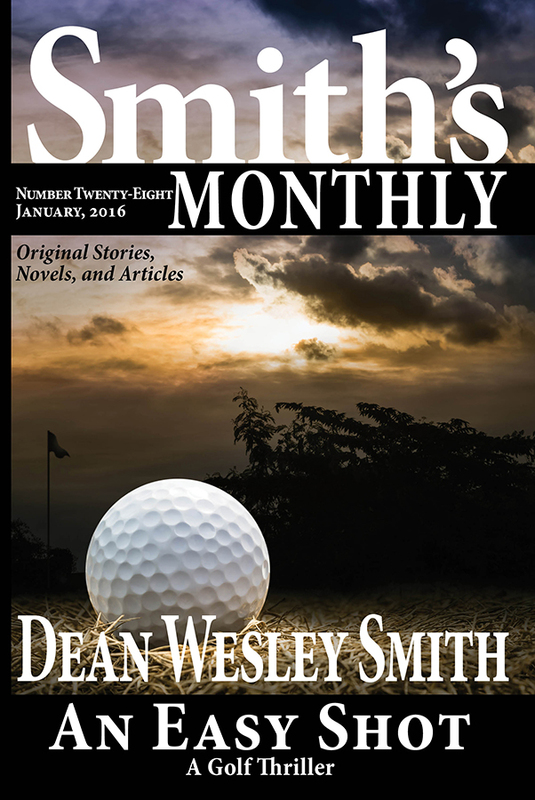 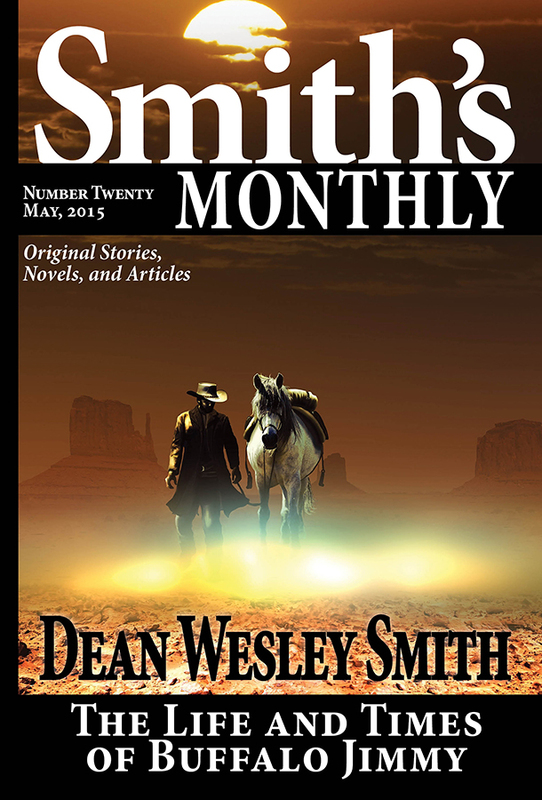 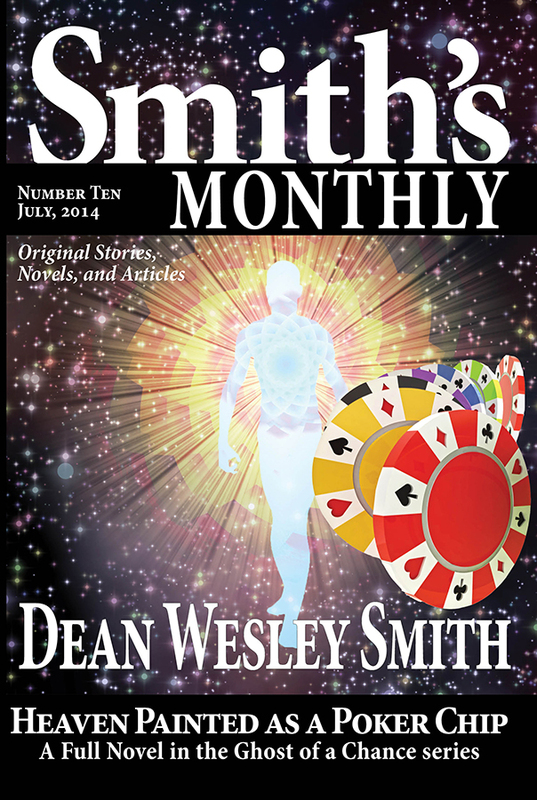 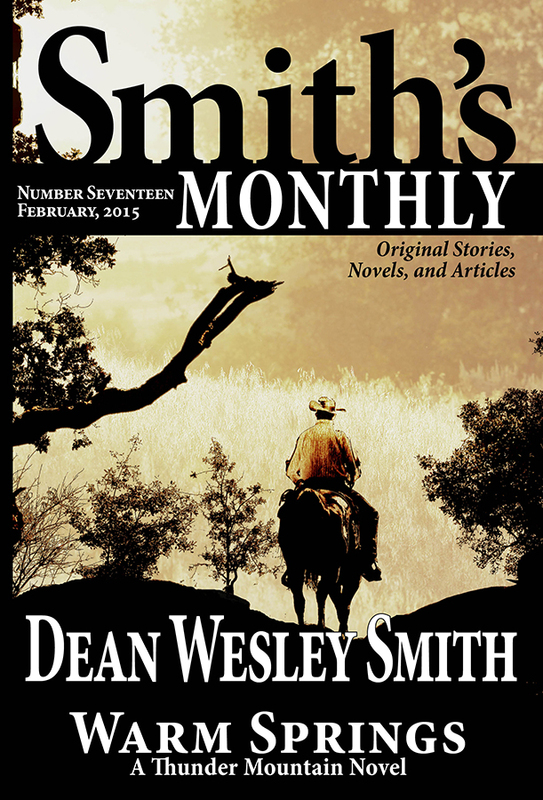 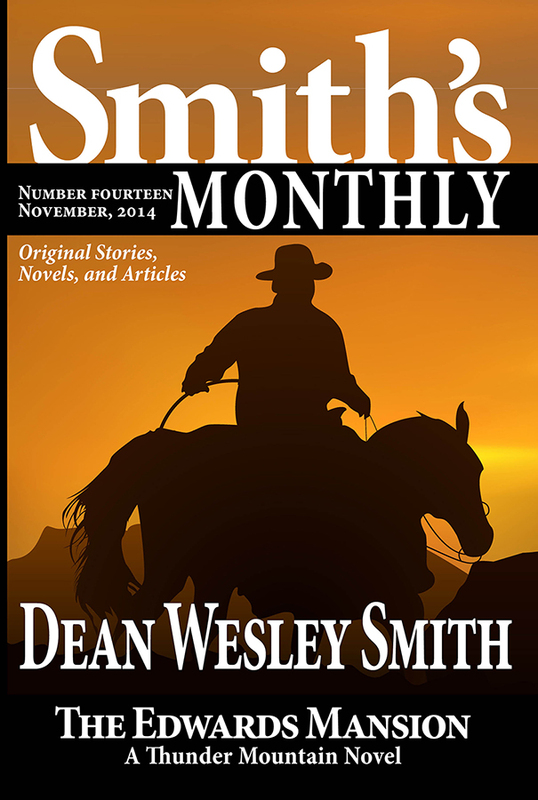 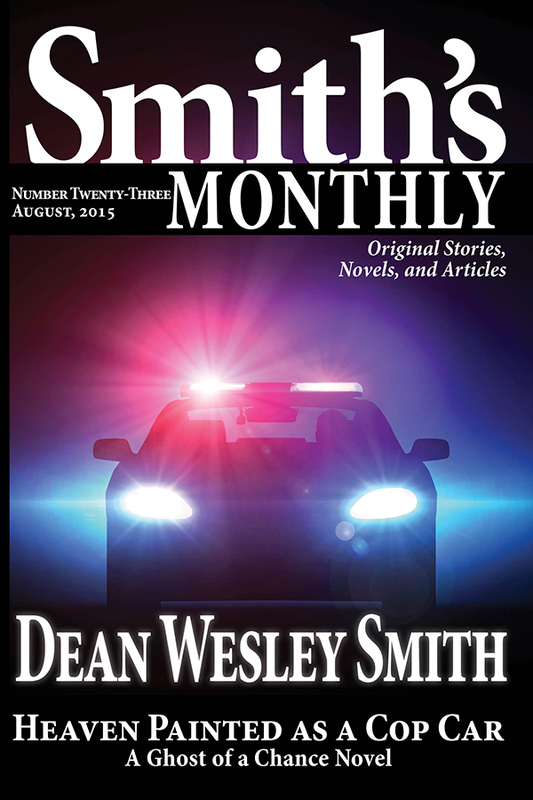 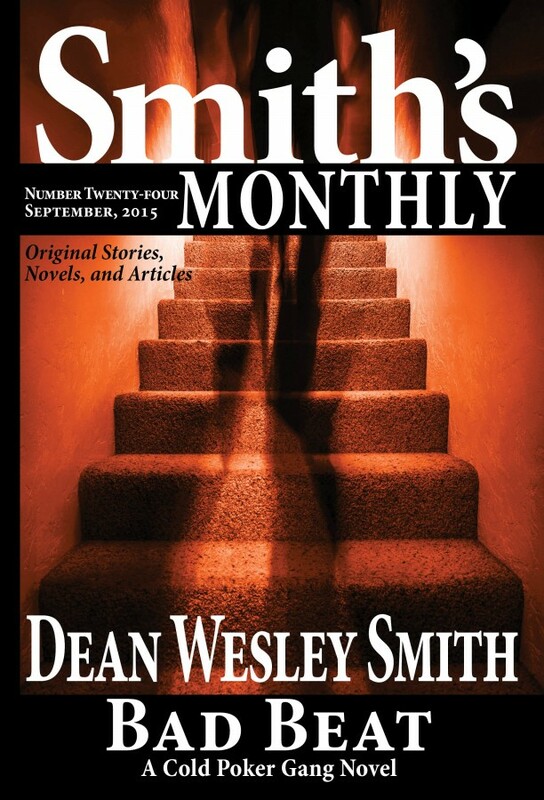 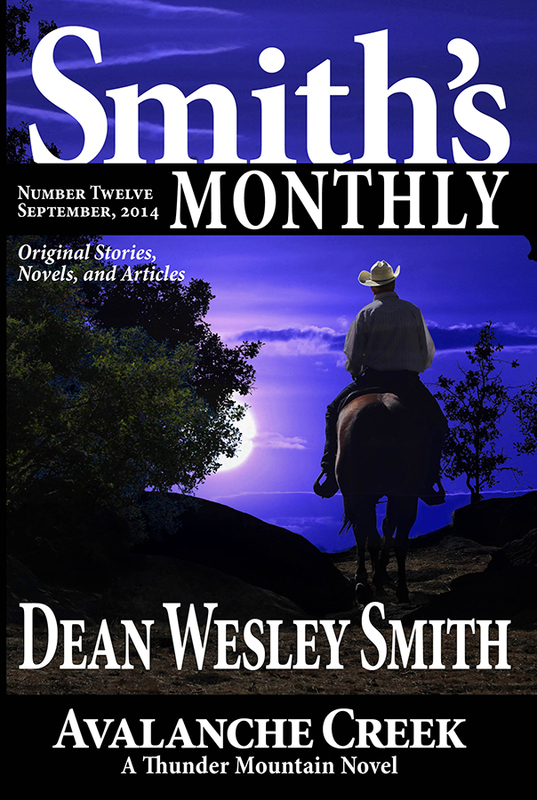 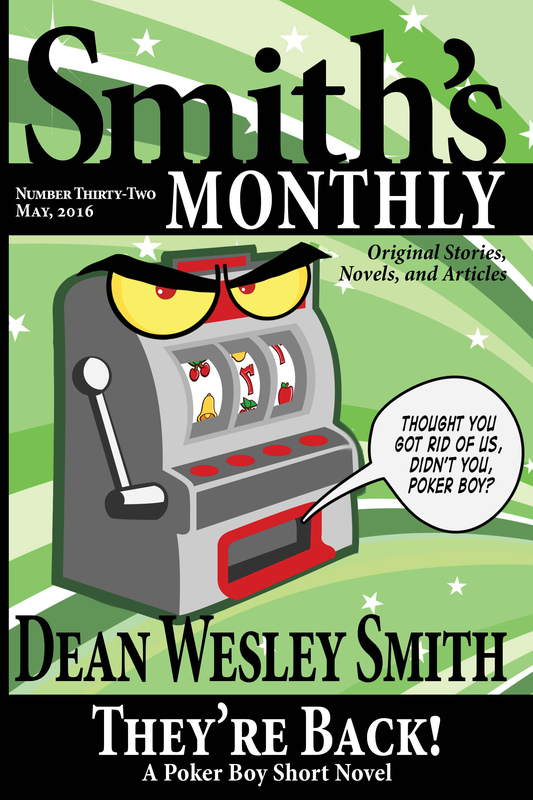 Now out in Smith’s Monthly #26.